On Tuesday, July 15, Kamehameha Schools will host HI Impact, a public workshop designed to help shape Hawaii’s first Impact Hub, a unique community center for social entrepreneurs and change makers that offers an inspiring co-working space, training center, innovation lab and business incubator. 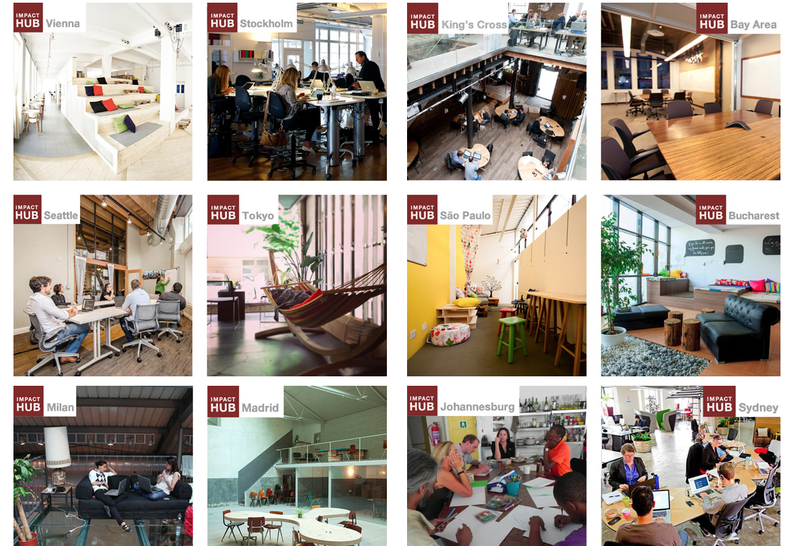 Impact Hub Honolulu will open in Our Kaka‘ako in September and will connect the local enterprising community to a global network of more than 50 Impact Hubs on six continents through HUBNet, an online idea-sharing platform. Impact Hubs collaborate with the regional arts scene, so Impact Hub Honolulu will also serve as a gallery where local art will be displayed and sold. The HI Impact workshop will include an introduction to the Impact Hub concept and a community discussion to define and serve the needs of Hawaii’s social entrepreneurial and innovation ecosystem. The event is intended to galvanize the local entrepreneurial community and create an Impact Hub that could serve as a center for Hawaii’s globally minded and sustainably conscious enterprising community. The workshop runs from 8:30 a.m. to 5 p.m., at the University of Hawaii Cancer Center, Kaka‘ako Waterfront. The fee is $60; free to students with a valid ID. The workshop will be led by Penelope Douglas, Board Chair of San Francisco’s Mission Hub & Social Capital Market; Chenoa Farnsworth, Impact Hub Honolulu Co-Founder; Shanah Trevenna, Impact Hub Honolulu Co-Founder and Planning Team Leader; and Neil Hannahs, Director of Land Assets, Kamehameha Schools. Purchase a ticket to attend.